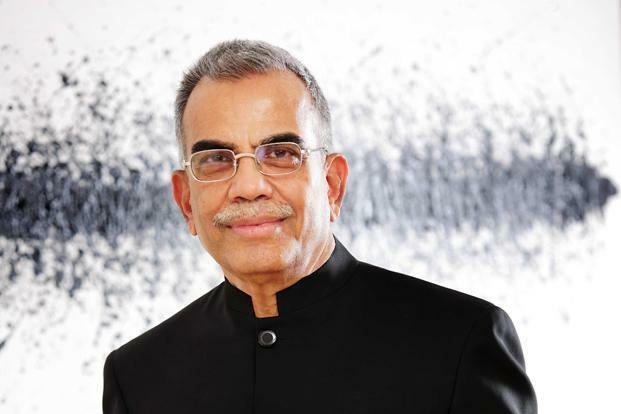 Five Indian expats in UAE have been named in the Forbes' billionaires list for 2019. The combined worth of the five expats, including three from Kerala, is a whopping $15.1 billion (Rs 1.04 trillion). 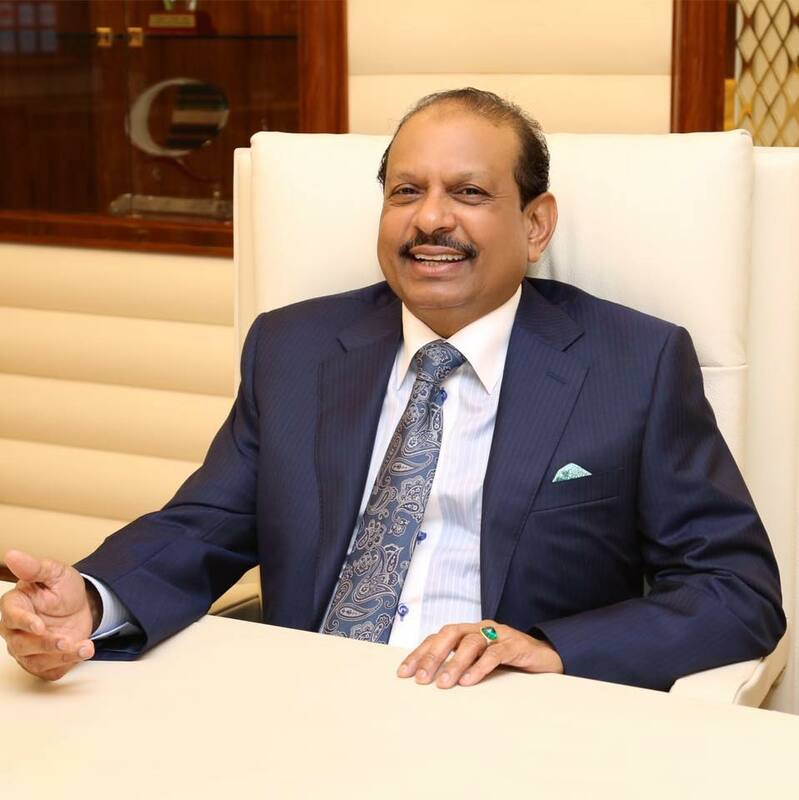 Retail business tycoon MA Yusuff Ali, who ranks at 394 on the list, is the richest Indian expat in UAE with assets estimated over $4.7 billion. 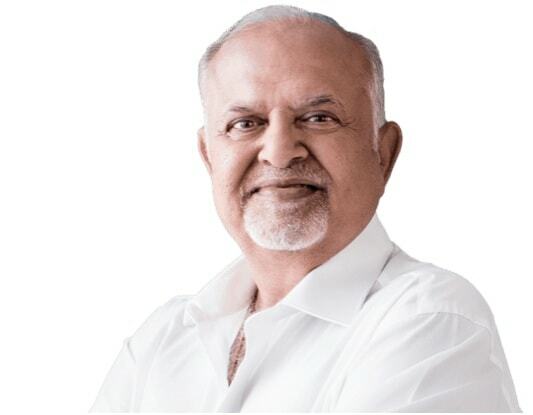 Micky Jagtiani, owner of the Dubai-based Landmark retail stores group, who went from being a London cabbie to Emirati billionaire businessman. The retail magnate is worth nearly $4 billion. His overall rank is 478. 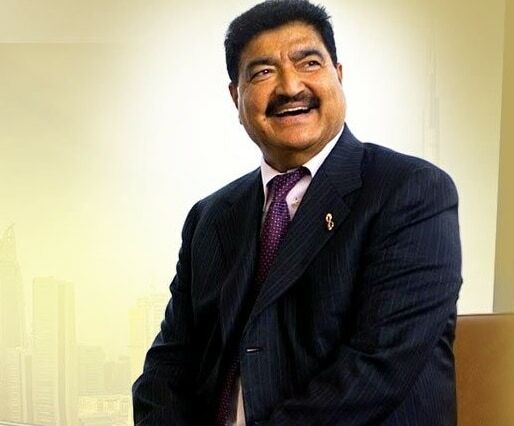 BR Shetty, founder and chairman of Abu Dhabi-based NMC Healthcare, is third in the list with assets worth $2.8 billion. His overall rank is 804. 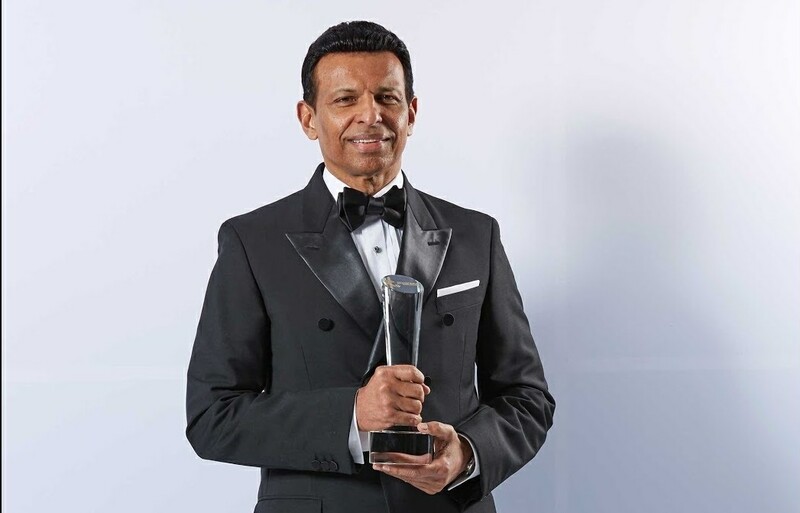 Sunny Varkey, education entrepreneur and philanthropist from Kerala, is the fourth richest UAE expat with assets worth $2.4 billion. He ranks 962 on the list.